For radio fans, listening to some of the silky smooth voices on NPR‘s programming can be quite a relaxing experience in and of itself. Now, to help listeners further ease their minds, the broadcaster has just launched its own wine club. The NPR Wine Club lets listeners of the publicly-funded radio network help support their favorite shows while also exploring new wines. In typical NPR fashion, you will also learn a bit while you drink. Each bottle comes with information that tells the story of the wine and the people who produced it, giving insights into the histories and production methods from wines across the globe. The service is made possible through a partnership with Laithwaite’s Wine, a family business with a 50-year history of making wine. “We know NPR listeners appreciate depth and diversity. 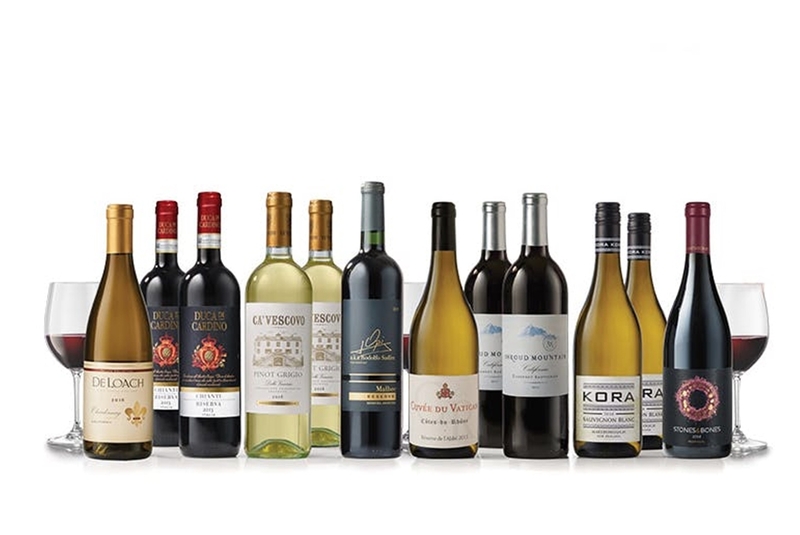 That’s why Laithwaite’s Wine will introduce you to wines and characters from many different countries – a fascinating range of styles with a strong emphasis on personality and value,” writes the company on its website. Customers can purchase bottles individually or sign up for the subscription service, which ships 12 bottles three times throughout the year. As opposed to similar subscription services that “surprise” you with each order, NPR lets you pick what you want to try before each delivery, meaning you can get exactly what you want. Those joining for the first time will get 12 bottles for $79.99, along with three additional NPR exclusive labels, which all comes out to around $5 a bottle. The service ships around the country, although shipping charges will vary by state.